An employee takes a photo on a new Sony Xperia 10 Plus in this posed photograph at a pre-launch event at the Sony offices in London, Britain February 14, 2019. Picture taken February 14, 2019. 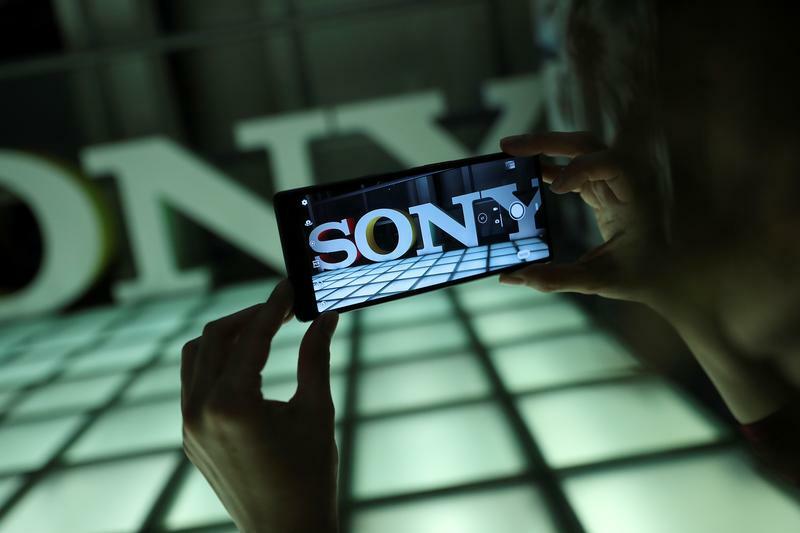 U.S. hedge fund Third Point is raising its stake in Sony to push for changes, Reuters reported on April 8 citing people familiar with the matter. Third Point, controlled by activist investor Daniel Loeb, wants Sony to explore options for its business units, including its movie studio which the fund believes has attracted takeover interest from the likes of Amazon and Netflix, sources told Reuters. Shares of Sony closed up 9.3 percent to 5,250 yen on April 9.